Size (Metric) 1.59 mm to 1/32 in. 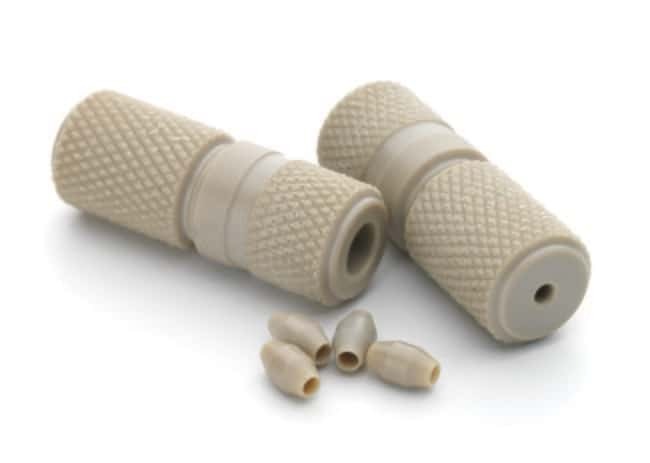 Type ProteCol PEEK Ferrules 1/16 in. to 1/32 in.